If your Foreign Language program has access to iPads, here is an app you need to check out. 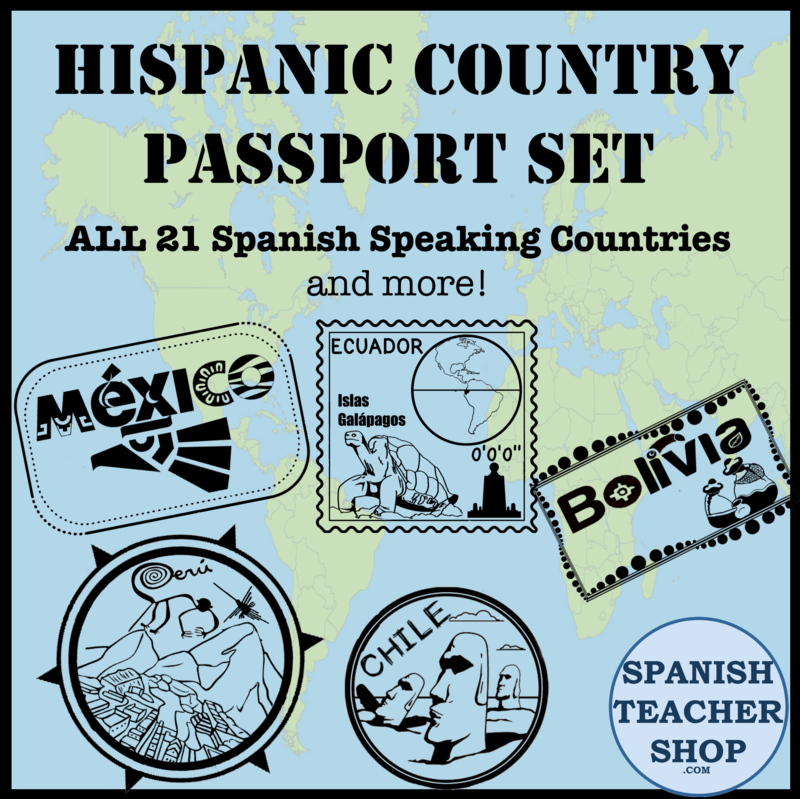 It is free and is fantastic to use during your Casa unit. It’s called Kids Doll House and it is made by Levitan Software. It is a very basic program, but it gets the job done. This app is such a great way to check for comprehension. Students describe to each other where the different furniture is in the house. Because the house in the app does not have specific identifiable rooms such as kitchen, bedroom, bathroom, etc., students must listen to the description of the location of the room in order to place los muebles in their right place. Such an engaging and hands-on activity for students to practice house vocabulary and prepositions! Certainly you can have students put furniture in the house and have them describe the house they created to their partners. But some students may need some good scaffolding to get to this level. That’s why, for our own class, we created scripts for the students to read to their partners. It gives them the opportunity to read (and their partner to hear) correctly stated sentences. It’s available for purchase and saves you the time from having to create your own. Such a time saver. Check it out here. One students read a script while another student work on the iPad. Be sure to subscribe to this blog to receive updates when we make a new post, including new posts on ways to incorporate using iPads in the Spanish classroom. This entry was posted in iPads, Resources, Web2.0 Technology and tagged apps, iPad, la casa, location, prepositions. Bookmark the permalink.